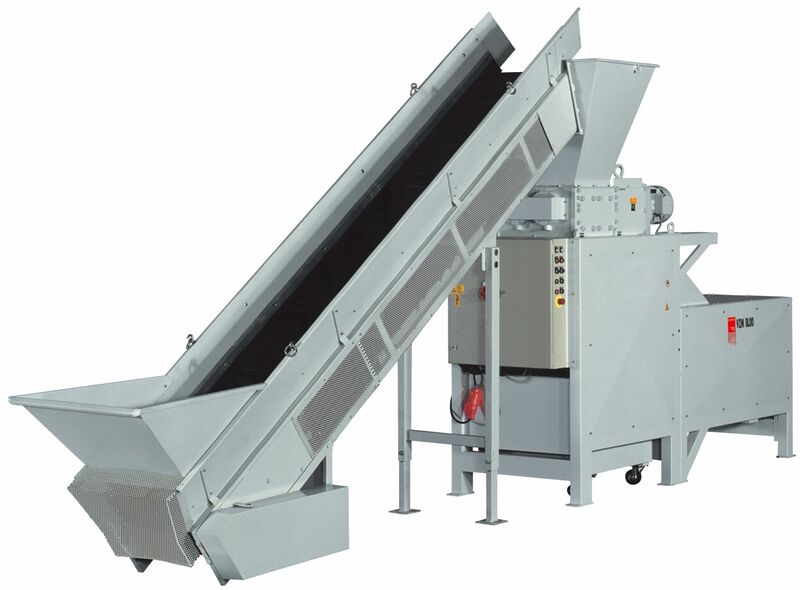 • VZM shredders are equipped with an integrated magnetic separator. Obsolete ring binders, patient ﬁ les and other records with metal reinforcements for hanging ﬁ le folder cabinets no longer need to be sorted out for removal of integrated metal components. Sorry the product you searched for (our reference product 1046) has been discontinued.